The video circulating online, showing vile discriminatory chants being aimed at one of our players, is dangerous and disturbing. Already this season, we have seen repulsive discriminatory abuse inside stadiums in England, Europe and across the world; abuse that was captured on devices and put into the public domain. We have also witnessed numerous hateful attacks on social media. This behaviour needs to be called out for what it is - unadulterated bigotry. 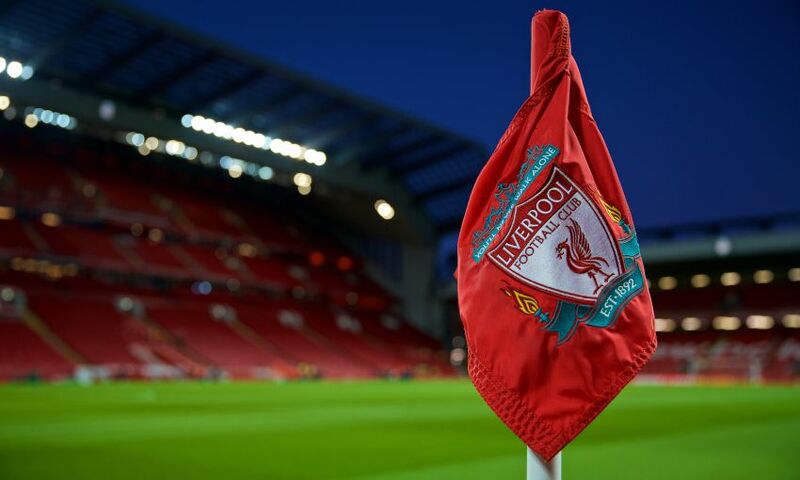 Liverpool Football Club believes it is the responsibility of those in positions of authority, following proper process, to act urgently to identify and then punish anyone committing a hate crime. There is no place for this behaviour in football, there is no place for it in society. A crime of this nature has more victims than any individual it is aimed at and, as such, collective and decisive action is needed to address it. As pertains to this latest incident, the club is working with Merseyside Police to ascertain the facts around this footage with the aim of identifying individuals featuring in it. In addition, we are working directly with Chelsea Football Club on the matter. We thank them for their condemnation and a commitment to act urgently to identify any individuals responsible.